I am trying to get my youtube video to go viral so would appreciate any sharing, comments, likes, Tweets etc. A friend of mine wrote an interesting article on BlackBerry 10. Worth reading. I do not believe in video games. One of my investment thesis is not to invest in them (although Canrock does have a small investment in Willpawn4food). My theory is picking a hot game is like picking which movie will be hot - tough to do. I do not play internet games except chess and at one time, I played some solitaire, tetras etc. I do believe in gamification. 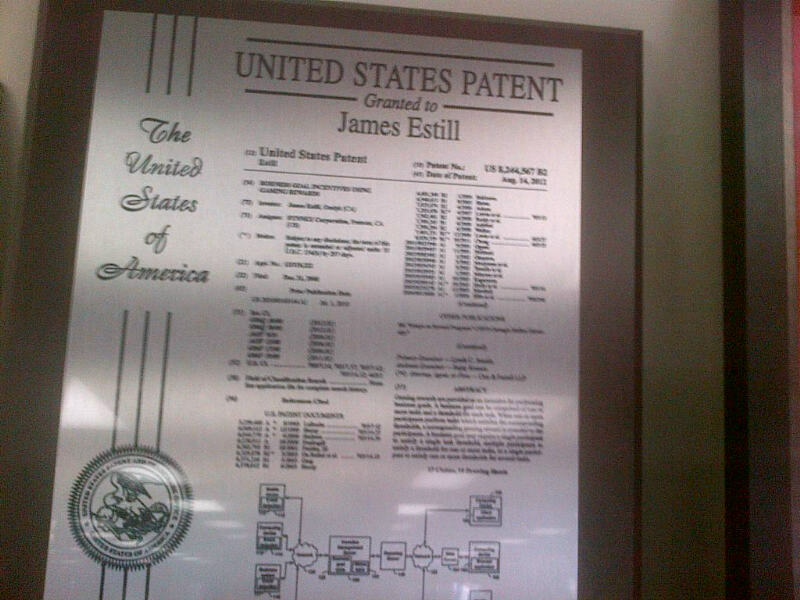 I actually have a patent on using gamification in a business environment. So I read with interest The Gamification Revolution - How Leaders Leverage Game Mechanics to Crush the Competition by Gabe Zichermann and Joselin Linder. I know that people actually go out of their way to play games. So combining games in loyalty programs, learning, and jobs is a way to keep people engaged and interested naturally. One way to do this is with prizes - as in goods and cash. But interestingly enough, it can be done with much less tangible things like points, awards, titles etc. I am fascinated by the "why people do games". There is a psychological component that is important. Much of that is about challenge. And the ideal challenge is one that is difficult but not too difficult. People get satisfaction for solving challenging problems. Gamification can be a great way to engage staff and customers. This is a great book that explains the why and the how of gamification. And a great time management quote "When you play, play hard - when you work, don't play at all" Teddy Roosevelt. I am actually rooting for Blackberry to come back. Had the old/new Bold and had to switch to iPhone b/c the internet was really slow. But when I was in college, they were the coolest brand by far. Still have that mindset myself... looking to switch soon -- hope the 10 is as good as they say -- ha! 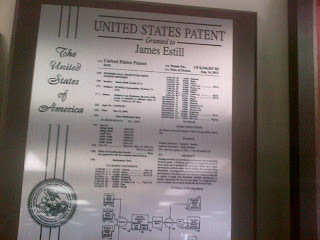 Nice patent -- double ha!